An innovative and moreish mix of hazelnut, cranberries and dark Belgian chocolate - you'd never guess it was gluten free. This devilish treat is rich, moist and light all at the same time, and is our most sponge like cake. 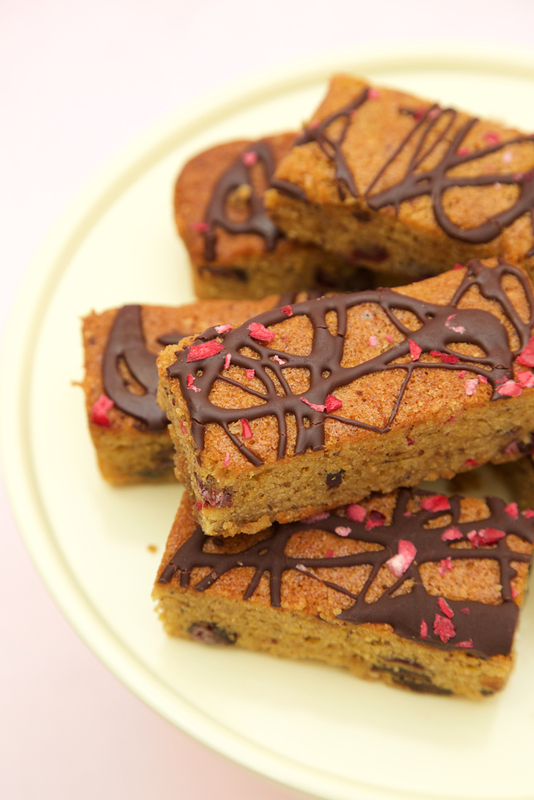 Packed with cranberries and 71% dark chocolate pieces, and finished with a drizzle of molten chocolate and a sprinkling of freeze dried cranberry pieces, you’ll be hooked on the first bite! Part of our Classic Range of well established favourites.